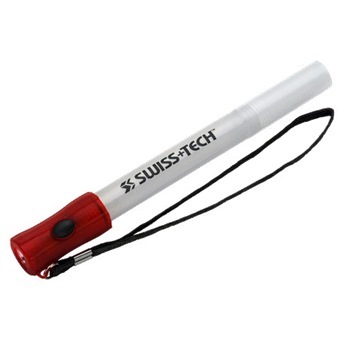 Use the Safety Glow Stick as a flashlight, a glow stick or an emergency flasher. 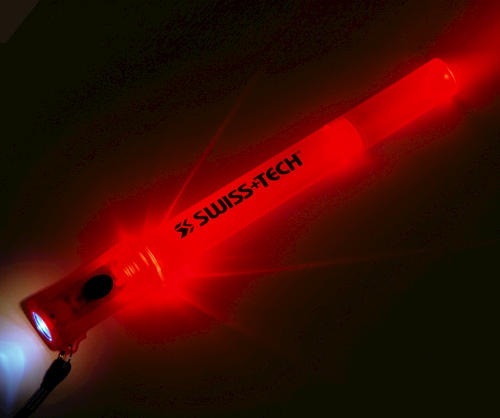 A small storage compartment at the end of the glow stick can be used to store small items such as matches, medication, money etc… while hiking, camping, or travelling. 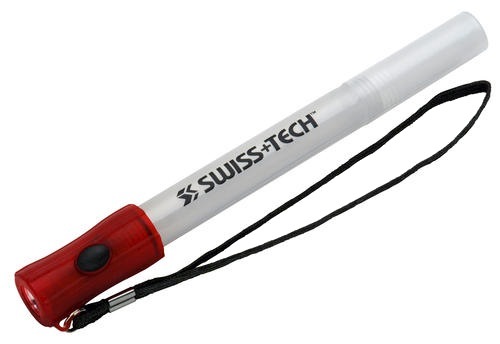 The wrist lanyard makes it easy to carry or hang.